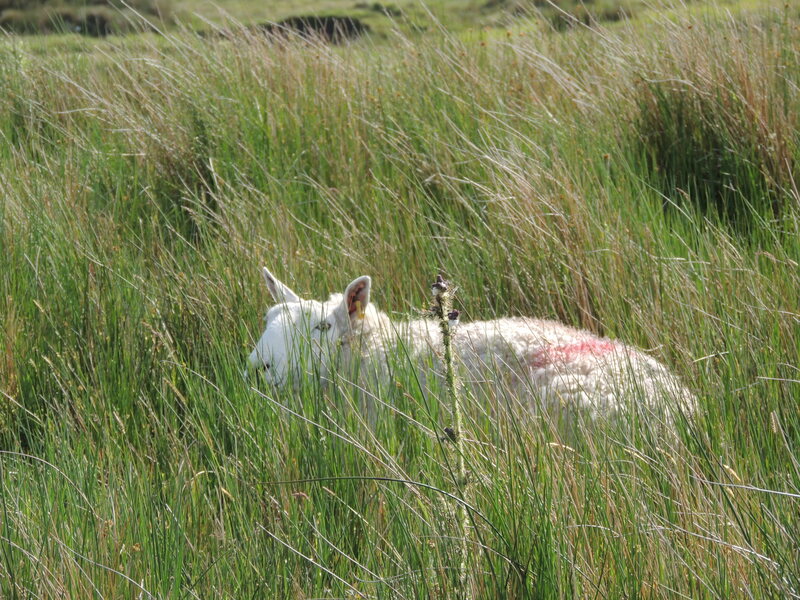 This entry was posted in Family, Humor, laughter, Life, Photography and tagged animals, Creation, Donegal, Ireland, Mondays, Nature, Sheep by lyonsroarforgod. Bookmark the permalink. Neat picture! Sometimes we all just want to disappear for awhile.